Histology or Microanatomy word is received by the students with too much of an awe. This inspired me to simplify this difficult subject. 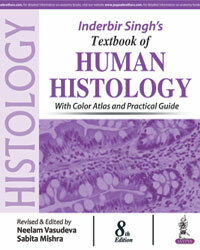 Hence, the need was felt to introduce this histology workbook. The content of this work book has been kept simple yet lucid. 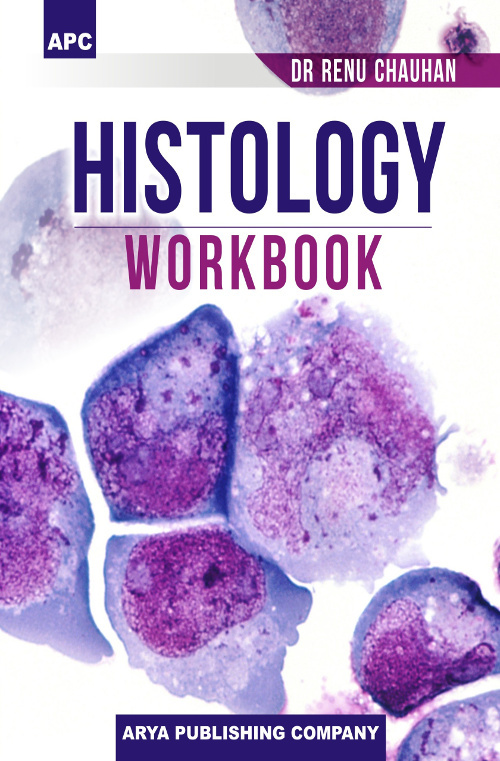 In order to make the journey of learning histology easy, majority of the figures used in this work book are the actual photographs of the slides seen by the students through the microscope. I sincerely hope that this work book will find a wide acceptance among teachers and students alike. There is nothing absolute in medicine. Therefore, any constructive criticism or suggestions regarding improvements in this work book will be highly appreciated. This work is a text and atlas in one. The text provides didactic material while the atlas section guides students in the laboratory. Concise descriptions of cell and tissue structure and organization are also included in the atlas section. Artwork, including photomicrographs, shows students what they will be seeing in the laboratory. In this edition information on cell biology, nervous and vascular systems has been updated; co-ordination of slides and corresponding narrative has been improved; chapter headings have been added to emphasize functional material; and more summary tables have been added. 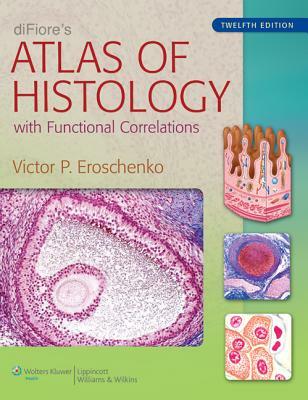 diFiore's Atlas of Histology with Functional Correlations explains basic histology concepts through realistic, full-color composite and idealized illustrations of histologic structures. Added to the illustrations are actual photomicrographs of similar structures, a popular trademark of the atlas. All structures are directly correlated with the most important and essential functional correlations, allowing students to efficiently learn histologic structures and their major functions at the same time. This new edition features:Expanded Introduction on basic histology techniques and staining as well as a more comprehensive list of stains that students may encounter in their histology courseNew chapter on cell biology accompanied by both drawings and representative photomicrographs of the main stages in the cell cycle during mitosisContents reorganized into four parts, progressing logically from Methods and Microscopy through Tissues and SystemsImproved art program with digitally enhanced images to provide increased detail More than 40 new photomicrograph images, including light and transmission electron micrographsStudent Resources: Online E-book, Interactive Question Bank for chapter review, and Interactive Atlas featuring all images from the book + more than 450 additional micrographsdiFiore's Atlas of Histology is the perfect resource for medical and graduate histology students.